Are you noticing as the days become shorter, getting up in the morning for work seems tougher? Are you hitting the snooze button a little more than usual? Is your morning routine now starting to seem rushed? We get it. The fall blues has a lot of people down – and it can take a toll on your health. Waking up late always means you need to sacrifice something in the morning and for many of us, making breakfast seems to get put on the back burner. For many, the fully prepared healthy meal gets replaced with a cup of coffee and a quick bite that lacks nutritious value. Consequently, you deprive your body of the fuel it needs to function at its highest level. It causes a depletion of energy which negatively affects your endurance, focus, productivity and overall performance level at work. Employees who resist the urge to hit that snooze button and leave themselves those extra few minutes in the morning to eat something nutritious and substantial get a boost both mentally and physically, which leads to increased productivity and better job performance. Employees can make simple changes in their morning routine to boost productivity, but it doesn’t have to stop there. Why Invest in Workforce Health? As an organization, employers can boost overall productivity by investing in workforce health. Studies show that employers who invest in workforce health see a positive return on investment: For every dollar spent on workforce health programs, a company saves $3.27 in medical costs. 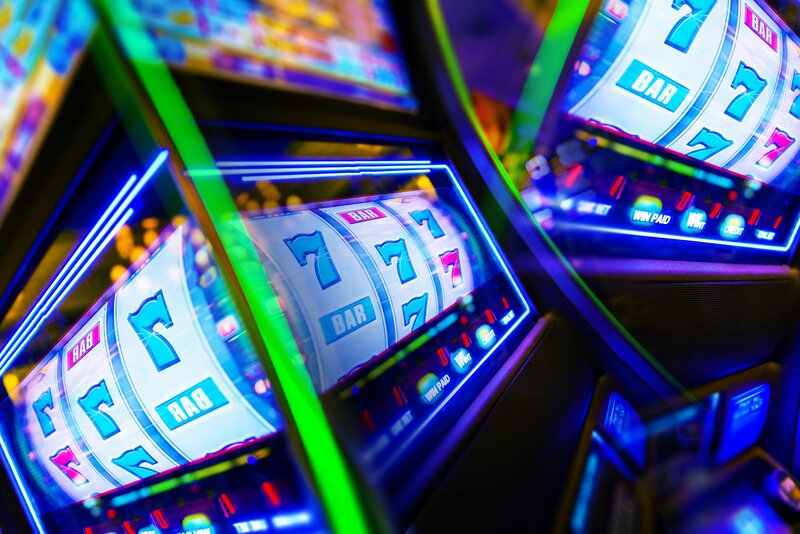 According to the CDC, “The use of effective workplace health programs and policies can reduce health risks and improve the quality of life for 138 million workers in the United States. The workplace provides many opportunities for promoting health and preventing disease and injury” by improving employees’ health knowledge and skills, establishing health-promoting policies and helping employees get necessary health screenings, immunizations and follow-up care. These overarching themes can be the basis for establishing a strategy for workplace health programs. But what about taking smaller steps to initiate the process? Incorporating fitness trackers, fitness equipment, juicers and other small cooking appliances into your employee rewards programs can help promote healthy living and encourage employees to focus on wellness. Here’s a few examples of products available through Rymax that some of our employees say helps get them going in the morning and feeling good throughout the day! The Vitamix Ascent 3500 Series is a juicer and smoothie lover’s dream! With its programmable timer, you are able to set the timer to the length of your blend and it will turn the machine off automatically. This allows you to continue to get ready for work and stay on schedule, while still preparing a healthy and delicious breakfast for yourself. 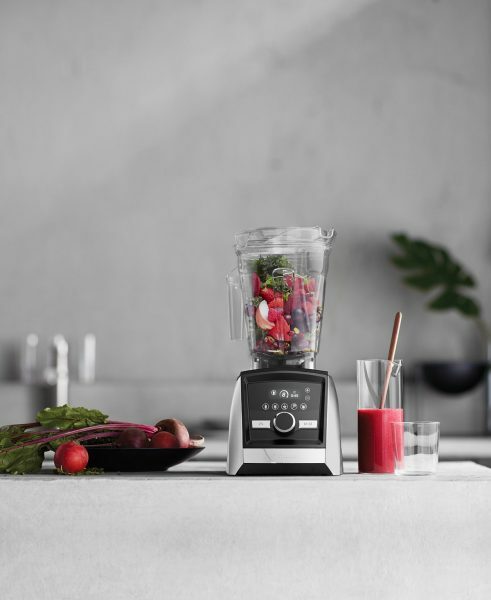 Plus, this blender also comes with five program settings (for smoothies, hot soups, dips & spreads, frozen desserts, and self-cleaning), making this a very useful piece of equipment! Healthy, Time-saving Tip – The night before throw some bananas in the freezer and prep your fruit, liquid base and handful of greens in a container. In the morning, just throw it all in the blender, program the blend time and your set! Making coffee can often take 5 to 10 minutes and doesn’t offer much variety. 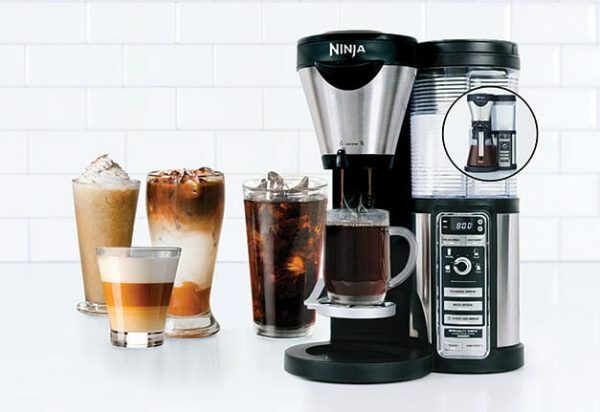 The Ninja Coffee Bar provides a base that can prepare both hot and cold beverages, so you can brew coffee or make a frozen blend. Plus with its delay brew function, you’re able to program your coffee the night before and it automatically starts brewing in the morning as soon as you get out of bed. Healthy Tip – If you are looking for a healthier way to drink your coffee, opt for grass fed butter and ditch the sugar and milk. It tastes like a cappuccino! We realize sometimes liquids just doesn’t cut it in the morning. So we recommend fun and fast breakfast meals that keep you on pace but still fill your tummy! One Rymax employee suggests omelet breakfast muffins! To make these, you’ll need a bakeware set that will last. 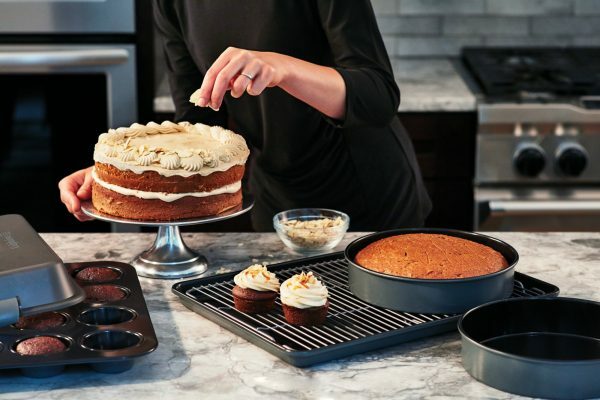 We suggest checking out the Calphalon Signature Nonstick Bakeware 6 Piece Set. It’s four times more durable than traditional bakeware sets and has a ceramic coating for high performance release. Healthy, Time-saving Tip* – In the evening, prior to baking, add some peppers, onions, mushrooms or any other desired veggies into each of the baking tins. Whisk up about eight eggs and distribute over the veggies until the liner is almost completely full. Cook them, stick them in the fridge overnight and when you’re ready to head out the next morning, pop one or two into the microwave for 30 sec and… Voila, you have an omelet in seconds! So when it comes to promoting employee wellness, don’t hit the snooze button. If you are looking for a way to increase productivity, drive work performance and encourage your employees to live a healthier and happier life, call us TODAY. 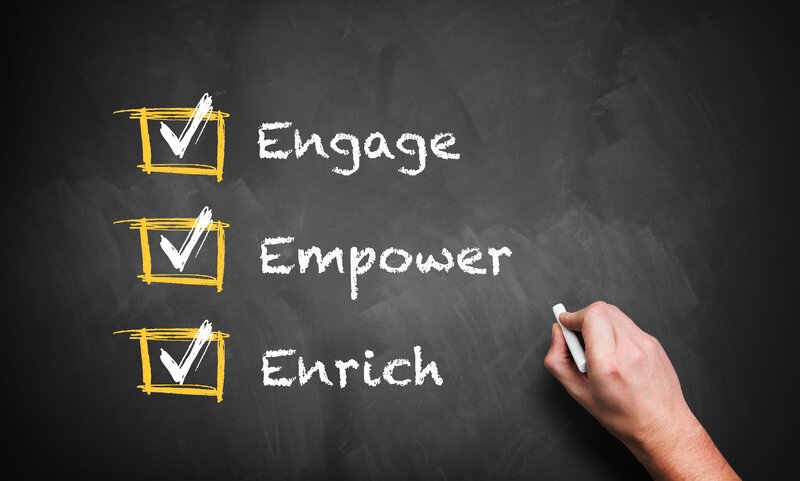 Add these items to your already existing employee rewards program and find out more about how we can help you promote employee wellness through our employee engagement solutions.